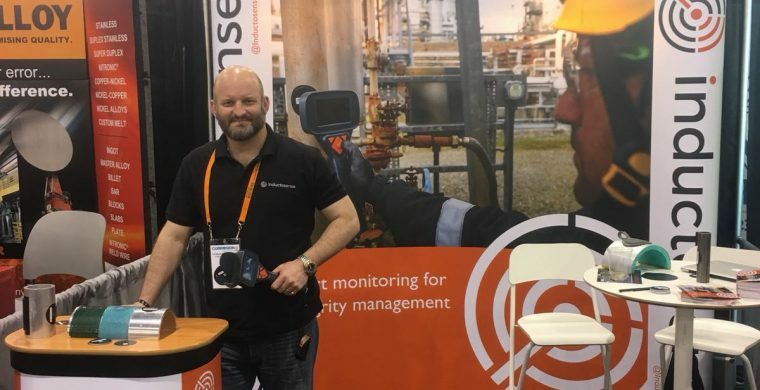 Inductosense Ltd., a Bristol based company that delivers wireless, battery-free sensing solutions for asset integrity, has developed the latest evolution of ultrasonic sensors for monitoring corrosion and erosion in structures or products. The next generation of Wireless and Non-Destructive System (WAND) will be officially launched at CORROSION 2018, April 16 – 19, Phoenix, Arizona. CORROSION 2018 is the world’s largest corrosion conference and exposition with more than 6,000 corrosion professionals from over 60 countries across the world. With emphasis on mitigation of corrosion with smart technology, Inductosense will demonstrate how the new generation of WAND technology mitigates risk and provides a significant reduction in the cost and downtime associated manual NDT and other permanent monitoring solutions. This breakthrough technology was developed over several years by experts in the field of Ultrasonics and Non-Destructive Testing; Dr. Chenghuan Zhong, Dr. Anthony Croxford and Prof. Paul Wilcox. The WAND sensors are battery-free, wireless, RFID tagged and compact which allows for them to be installed permanently on a structure or product. The ATEX and IECEx certified sensors are entirely passive, the power and signal are provided remotely by non-contact inductive coupling from a handheld measurement probe. This provides instant readings even if the sensors are attached to structures are beneath a layer of material or coating – a seamless and cost-effective process that removes human error from the process. 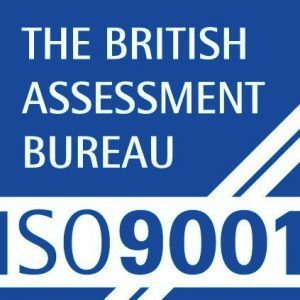 Inductosense now has a 12-strong team across the U.K. and is establishing a business presence world-wide, the team is currently working with a number of major companies across Oil & Gas, Renewables, Agriculture, Automotive and Aerospace industries and has offices in Bristol and Aberdeen.